Transport Premier Services takes pride in its safety and extends that to you and your vehicle. 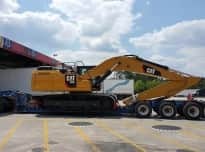 Your one stop for reliable vehicle transport! 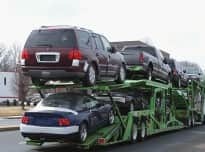 Transport Premier Services offers the highest level of quality assurance and commitment to moving your vehicles. We provide a complete service with careful attention to every detail so you're worry free from click to delivery. 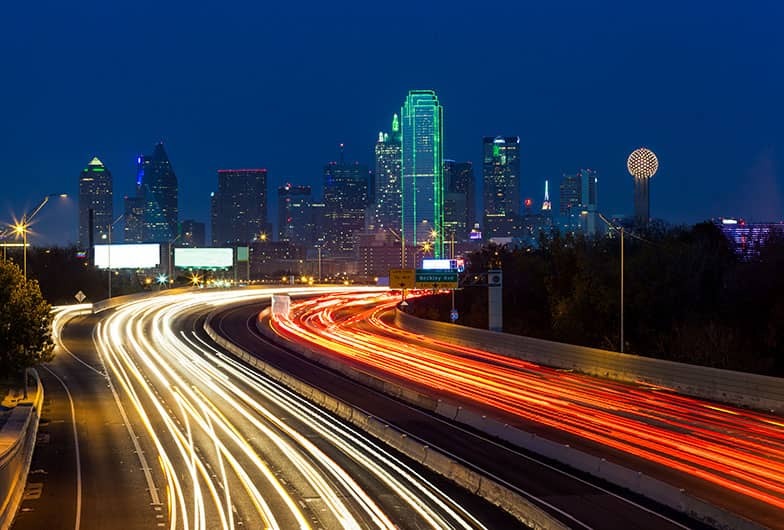 Transport Premier Services has been moving personally owned vehicles since 2013. Professionally moving your personally owned vehicles since 2013. TPS IS FULLY LICENSED, BONDED & INSURED! TPS Auto Shippers Currently Covers All 48 Domestic States. 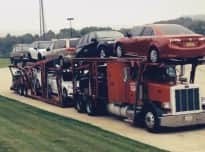 TPS Auto Shippers offers the highest level of quality assurance and commitment to moving your vehicles. From pickup arrangements to guaranteed delivery times, TPS Auto Shippers provides a complete service with careful attention to every detail. The kind of details that assure you safe, secure transport of each vehicle we relocate. Our premier services include Open and/or Enclosed Transport for that added protection. We handle domestic shipments. We offer Same-Day Pickup as well as Same-day Delivery in most areas. We have Door-to-Door Service depending on your location and Guaranteed Transit for that added peace of mind. We also have different insurance options available for your shipment. 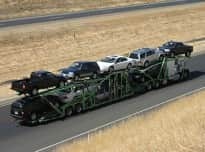 TPS Auto Shippers can handle many different types of vehicle transport including but not limited to economy cars, sports cars, exotic cars, collector cars, chopper bikes, dirt bikes, scooters, motorcycles, jeeps, hummers, jet skis, motorhomes, travel trailers, corporate automotive, boat, RV, ATV, UTV, SUV, Quad ATV, trucks, heavy duty, tractors, farm equipment, diesel trucks and more. TPS Auto Shippers will get it where it needs to be, when it needs to be there, safe and sound with our personal guarantee! Simply fill out our quick and easy online quote form and a TPS representative will contact you. 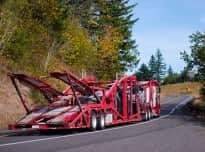 Thank you for visiting tpsautoshippers.com and welcome to Transport Premier Services. How can we help you? 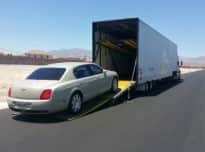 Your one stop for safe and reliable auto transport!